Special Edition with bonus CD. 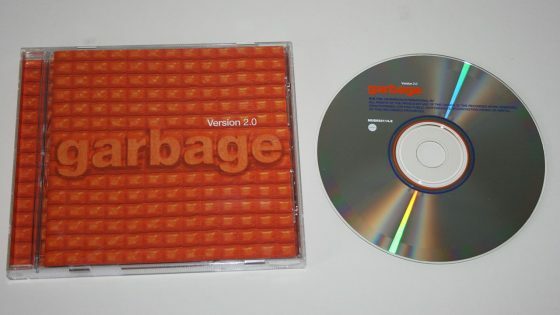 All the tracks on the 2nd CD were recorded at the Roskilde Festival, Denmark on June 26, 1998. The case is stickered. 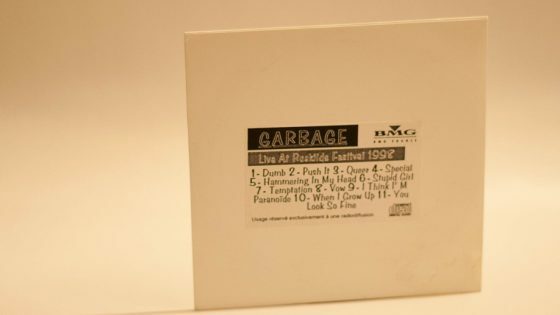 The new tracks are listed on the back cover.